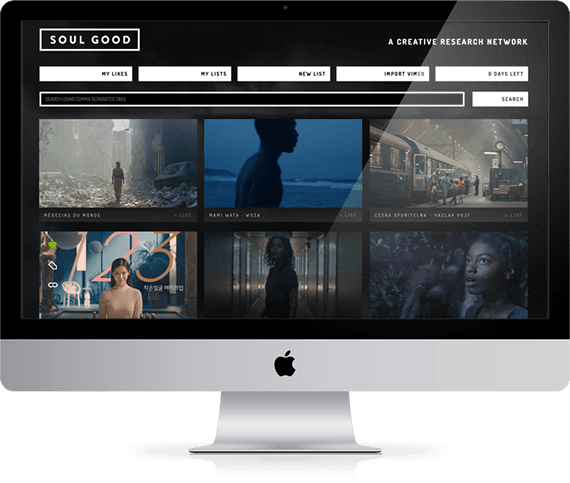 SOULGOOD MAKES SIMPLE THE VIDEO REFERENCE RESEARCH, WITH NICE TAGGING TOOLS, LISTS ORGANIZER AND USERS COLLABORATION. You can log in free using your Google Account and start using Soulgood right now. The lists are the best way to organize your references.  Add videos from Vimeo or Youtube. Use our powerfull search bar to find references to your list. You can add a reference to a list and include tags that make easier for you to find it later. These tags will help all PLATFORM to be more precise in the search. You already have your likes on Vimeo? Import them easily to Soulgood. You can also import likes and videos from Vimeo Users you respect.